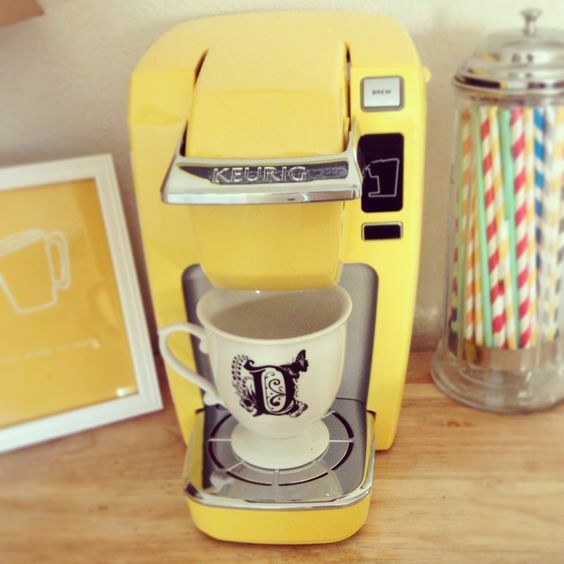 Keurig is known for its single-serve K-cup coffee ﻿﻿machines. 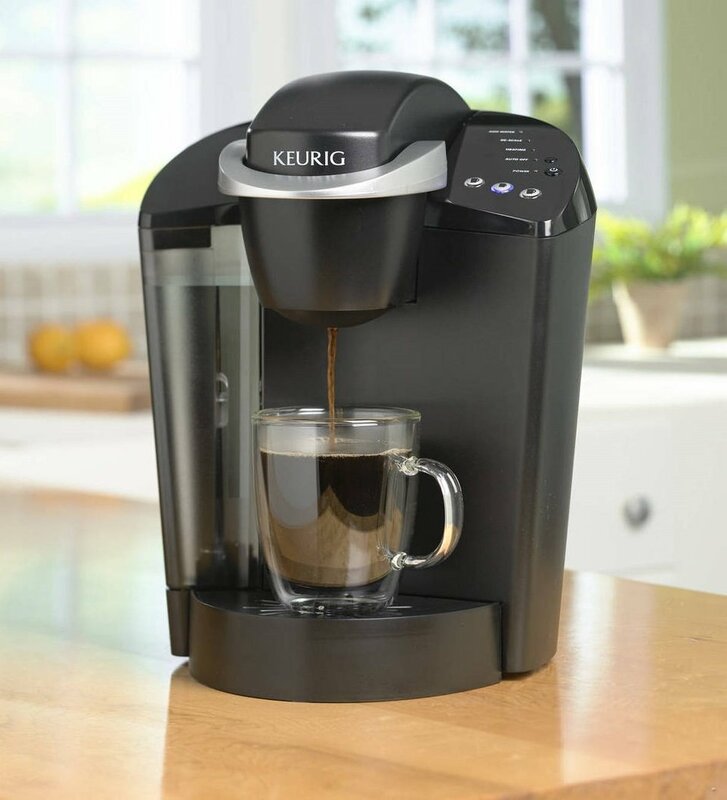 But it did not stop there, Keurig continued on making innovative coffee machines for a new coffee experience. 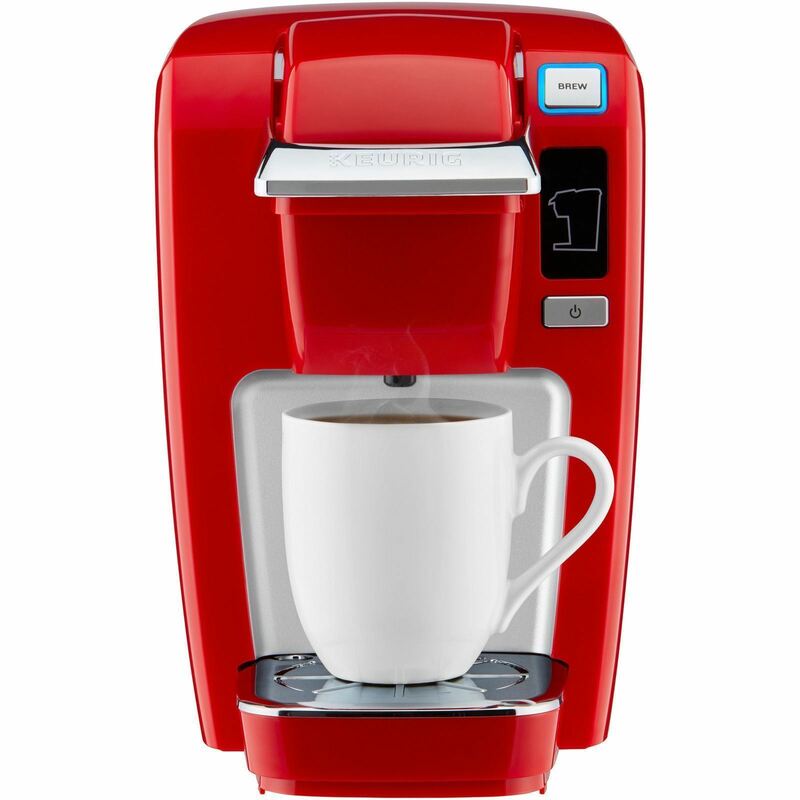 The Keurig Rivo 500 is a single-serve ESPRESSO machine, and that’s mainly how it’s different than other Keurig machines, which are single-serve COFFEE machines. With just a few clicks, the Rivo 500 will let you taste the goodness of espresso, cappuccino and latte. It includes an automatic milk frother that prepares hot and yummy frothy milk that pours right into your shot of espresso, to make a delicious cup of gourmet coffee in a few minutes. This coffee machine, although it’s called cappuccino and latte system, can also make espresso and iced coffee. One of the great things about the Keurig Rivo R500 is that it has two real powerhouses behind it: Keurig, one of the greatest marketers of our time, and Lavazza, a company with an excellent reputation for espresso machines. The Rivo is a joint effort by these two companies who have the resources and savvy to ensure that this product will be around for a while. I’d say this is a dream come true for coffee lovers out there because it pretty much can make most coffee lovers’ favorites. What are the type of Capsules (pods) being used for the Keurig Rivo 500? This coffee machine is a single-serve espresso, cappuccino and latte system. It is powered by Lavazza, and uses especially made ﻿﻿coffee capsules by Italian brand Lavazza.It has a detachable milk tank and frother which prepares hot or cold milk froth with a push of a button. You can choose from two coffee sizes, Espresso, and Lungo. Also features three frothing settings, cappuccino, latte, and cold froth. Power is 1,000 Watts, Weighs 17 lbs. when empty. The dimension is 11 3/8"H x 10 3/4"W x 11 3/8"D. This machines has a 60 oz. external water tank. Froths fresh milk to make hot or cold espresso beverages. It brews espresso in under 1 minute with a simple "touch of a button" interface. Another significant plus for the Keurig Rivo R500 is the Lavazza espresso. Lavazza's been around since 1895 and is one of the best players out there when it comes to making high-quality espresso. There are four available Rivo packs to choose from. Each pack contains 7.5 grams of coffee. The Rivo 500 system uses special pods called Lavazza Rivo Coffee Packs. There’s definitely different than Keurig’s K-Cups, so please don’t try to brew those with a Rivo machine, it won’t work. The pods have four varieties to choose from. The Classico, Delicato, Intenso and Decaf. All pods are espresso pods, remember the Rivo 500 is an espresso machine. The pods are available at Keurig’s website, Amazon.com and other selected retail stores. The Keurig Rivo R500 has two major "halves." The first half is reminiscent of most of the Keurig brewers. It includes a 60-ounce water tank which is sufficient for the required water being used for making espresso. This machine has a slot specifically made for the Rivo pack. The slot gets the coffee ingredients ready for brewing. You then have the option of brewing a short (1.4 oz.) or long (2.8 oz.) pull of espresso (just push the button on the one you want). In less than 60 seconds, you'll have your cup of espresso. The other half of the machine is designated for frothing milk. You have your choice of three separate frothing options. There is this Cappuccino mode that will maximize the froth by steaming the milk, a Latte mode which also steams the milk in a different way and minimizes the froth, and a Cold Froth mode, that will froth the milk without heating the milk. In our tests, the first two modes heated the milk to about 150 degrees, which seemed to be quite good. Again, the frothing part of the system is very straightforward. You have to pour the milk into the included pitcher until you reach the max fill line. The Rivo will beep as an indication that the milk is ready to froth. You can now then press the specific button for your desired frothing mode. After this, you can now combine the frothed milk to the espresso you have prepared. 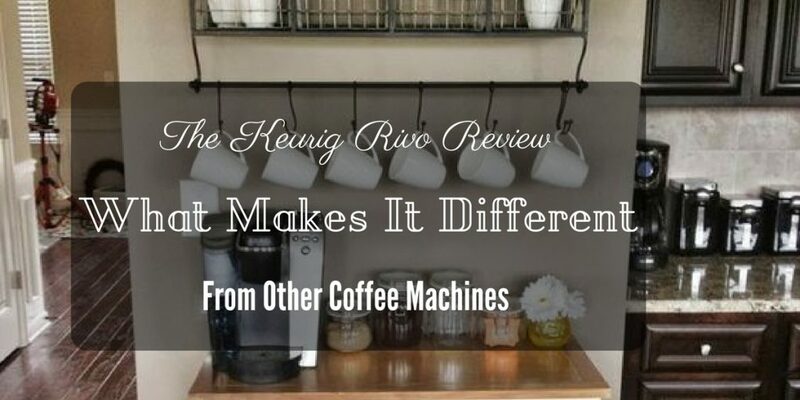 I think the Rivo serves up an outstanding cup of authentic cappuccino (and a perfect latte).With this Keurig, I find that I get a consistent cup of cappuccino from batch to batch, I never have to worry if the cup will be good or not. When I head to Starbuck’s, I’m never sure if my espresso will be as good as the last one. The Rivo’s milk frother works exceptionally well when you take the time to experiment with milk levels. I like a lot of foam, and have found that I need to fill the pitcher to just a hair under the minimum fill line. For a bit less froth, fill the pitcher to just over the minimum fill line. I know everyones tastes are different, so I suggest taking some time to experiment and find what works best. In actually, you really don’t need a fancy, expensive machine to make a great latte or cappuccino; you simply need a good frother—which the Rivo has. It’s simple, it’s basic, and it does the job. With the frother, it’s also important to use low fat-milk; the lower the fat content, the better the milk will froth. Once you have put in your desired amount of milk, place the frothing mechanism on top of the cup and slide it into the machine. Then just push a button. You’ll have your steamed milk in less than two minutes, simply and easily. No holding a stainless steel cup under a steam wand until your wrist gets tired. In fact, the hardest part of the entire process is remembering to clean the frother between uses. It must be hand washed, and it should be cleaned immediately after use, so as not to allow the milk to sit in the cup after brewing. It can turn the plastic of the frother cloudy. It is compatible with only one capsule type. The Rivo does not use K-cups. It uses capsules instead, which is actually the reason why it brews awesome cappuccinos. Plus, it uses only Lavazza coffee, which some people may not like, but in my opinion, it’s pretty good. Lavazza supplies more than half of all the espresso used in Italy, so it’s not too shabby. It’s not the world’s best. The Rivo is good but it’s probably not the greatest cappuccino or espresso you have ever tasted. It’s not going to give you one just like you had on vacation in Italy, but it is amazingly good. If you’re looking for the best espresso you have ever tasted, this machine is probably not for you. That is, if you have ever been to Italy and was able to compare the taste of different coffees around the world. Again, I like it, but I need my cappuccino regularly and love that I no longer have to go out and get it. This machine is a combination of performance and value. If you wanna have a taste of the different gourmet coffees at home, then this is the perfect coffee maker for you. You can create any variety of espresso and milk drinks with ease, in very little time and with practically no-mess and clean up required. 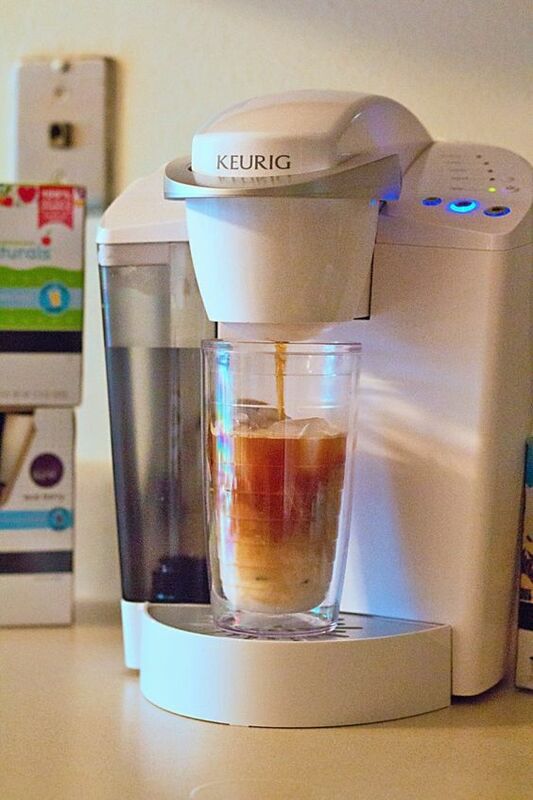 This is probably my favorite Keurig coffee maker. 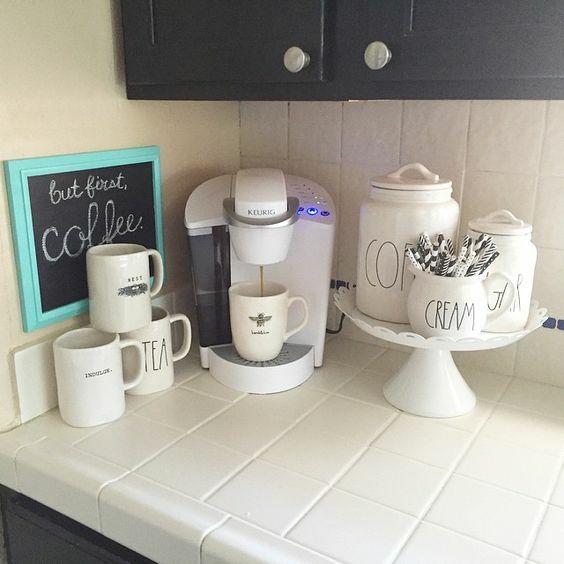 What’s great about this coffee machine is that it is very easy to set up. Out of the box, you can start using this coffee machine in mere seconds. After you have set it all up, and once you have filled the reservoir all the way through, you will be able to start making your own personalized coffee. 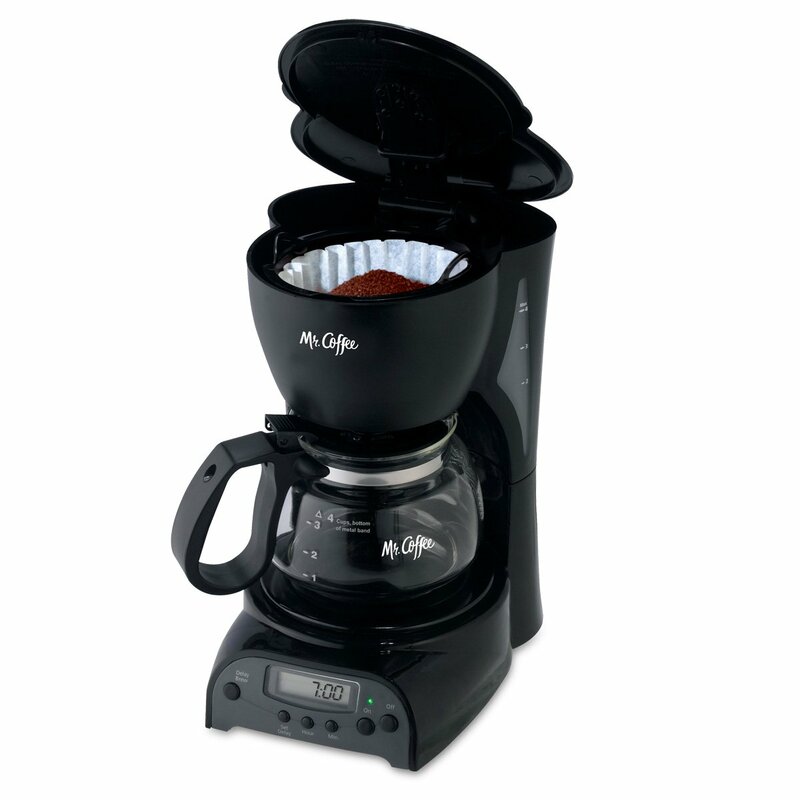 If you are always on the go, this coffee maker may be the best choice for you. 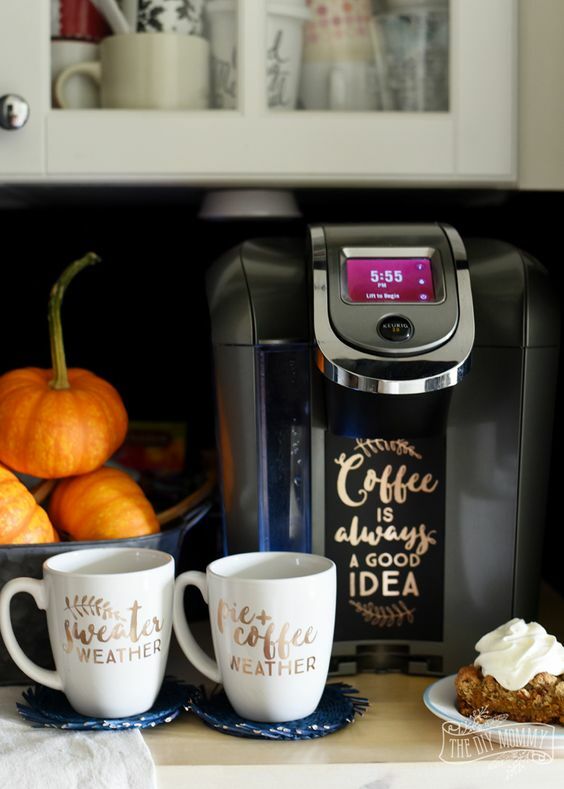 This coffee maker comes with highly reliable programmable features that will let you create any brew you like with just a single push of a button, therefore saving you a lot of time and effort during the morning rush.